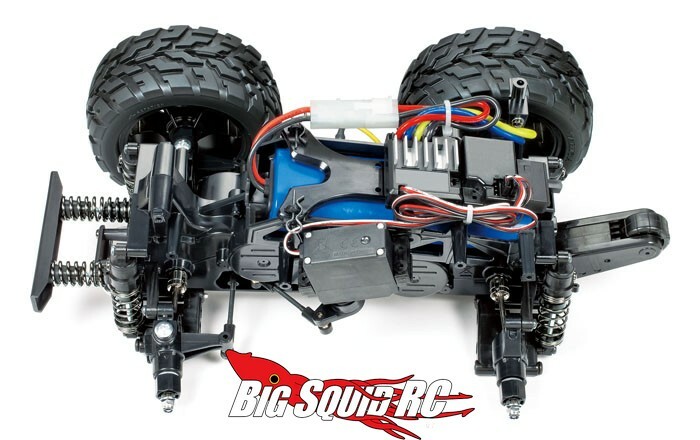 Tamiya Toyota Land Cruiser 40 Pick-Up GF01 « Big Squid RC – RC Car and Truck News, Reviews, Videos, and More! Tamiya has a big booth at the German Toy Fair to showcase their new products. One of the most interesting items in their booth is a Toyota Land Cruiser 40 Pick-up. 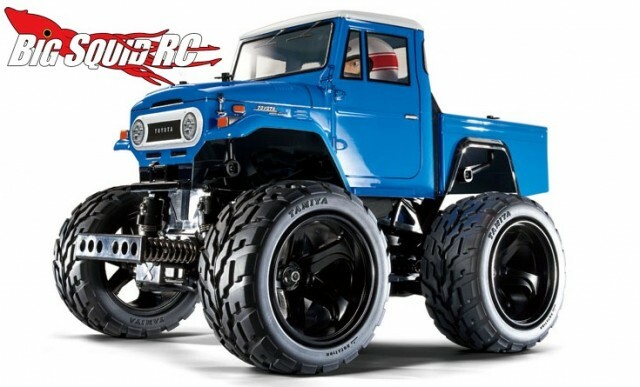 The Land Cruiser sits on Tamiya’s new GF01 platform. The GF01 platform is 4wd and has the motor placed in the center of the chassis for better handling. The part number is #58589 and it has an MSRP of $298. Hit up This Link for more information over on the official Tamiya website.